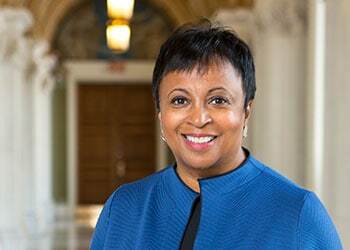 Carla Hayden, 2003–2004 American Library Association (ALA) president and former director of Enoch Pratt Free Library in Baltimore, made history by becoming the first African American and the first woman to head the Library of Congress. She was sworn in September 14. 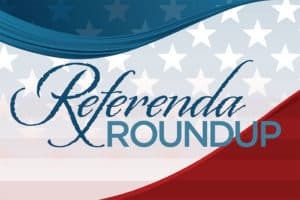 With more than 10,580 emails sent and 15,552 new advocates registered in ALA’s online grassroots network, the Every Student Succeeds Act (ESSA) was ALA’s most high-profile action alert of 2015. 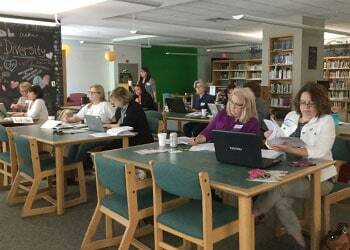 In 2016, ALA’s Washington Office and Office for Library Advocacy teamed up with the American Association of School Librarians (AASL) to train state association members in how to make the most of the law’s provisions, with more workshops to follow this year. 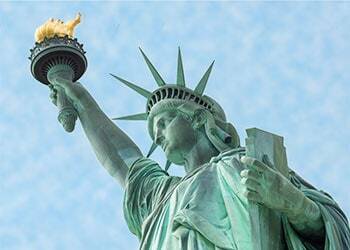 In the wake of a contentious presidential election, America’s public, academic, school, and special libraries reaffirmed their commitment to serve as safe places for individuals of all ages and backgrounds. As a body representing libraries and librarians, ALA called for continued efforts to abolish intolerance and cultural insensitivity and to promote equity, diversity, and inclusion. 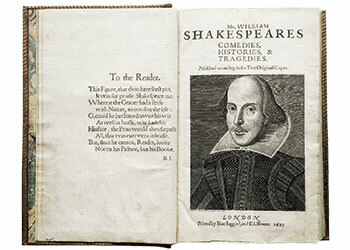 Multiple copies of Shakespeare’s 1623 First Folio toured libraries and museums in all 50 states, the District of Columbia, and Puerto Rico. 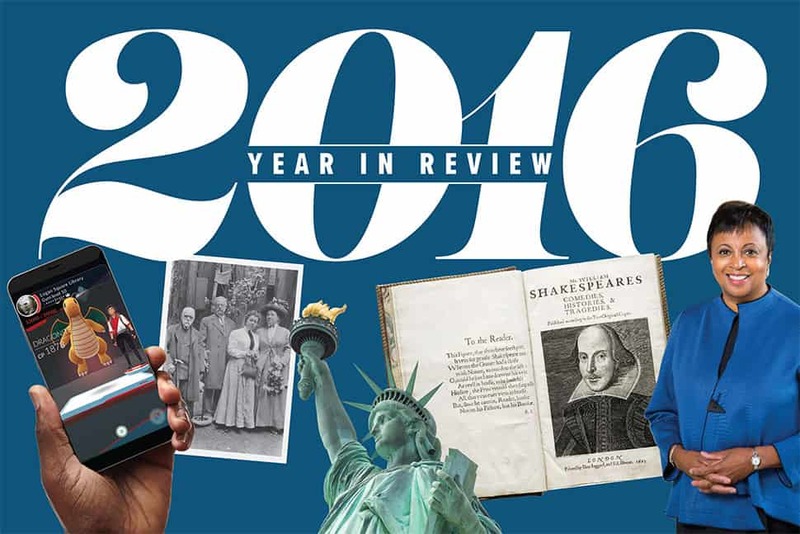 The events marked the 400th anniversary of Shakespeare’s death. Several libraries in West Virginia were severely damaged after floodwaters rose to record levels June 23–24. 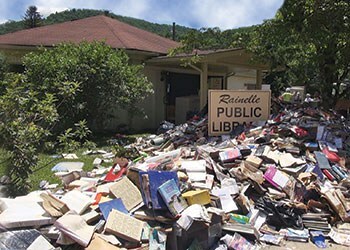 The Rainelle Public Library took on five feet of water, destroying its entire collection. 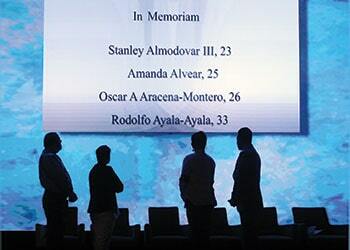 In response to the Pulse nightclub killings two weeks before the Annual Conference in Orlando, Florida, ALA worked with member groups and local organizations to plan support activities around the city, including a memorial event featuring civil rights leader US Rep. John Lewis (D-Ga.) and speakers from Reforma and the Gay, Lesbian, Bisexual, and Transgender Round Table. 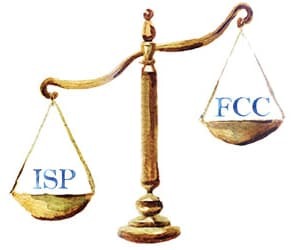 On June 14, an appeals court upheld the net neutrality ruling of the Federal Communications Commission, confirming that internet service providers cannot engage in “paid prioritization.” The ruling ensures that libraries and library patrons can send and receive information over the internet without having to pay additional fees or suffer degradation or blocking. A Pew Research Center survey conducted in spring found that 48% of adults visited a library or bookmobile in the past year. This represented a slight uptick from the 44% of Americans who, in late 2015, said they used a physical library facility in a given year. Young adults (ages 18–29) are more likely to have visited a library than those ages 65 and older. 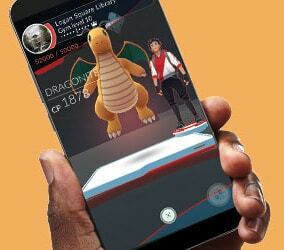 As the augmented reality mobile game Pokémon Go swept the nation, libraries across the country leveraged the app’s GPS capabilities to offer complementary programming to engage youth. Less than a year after it was introduced at the 2016 Midwinter Meeting, ALA’s multiyear public awareness campaign Libraries Transform has marshalled teams from all sectors of the library world to focus on advocacy. 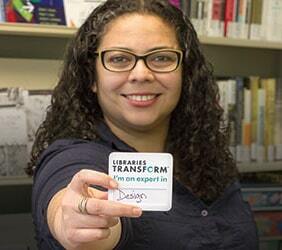 The Association’s new focus, the Expert in the Library, highlights librarians as information specialists and community leaders. 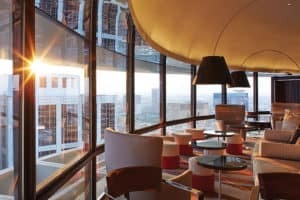 In reaction to North Carolina’s HB2 law, which repealed all LGBT-inclusive nondiscrimination ordinances across the state, the Association for Library Service to Children (ALSC) canceled its 2016 National Institute in Charlotte. 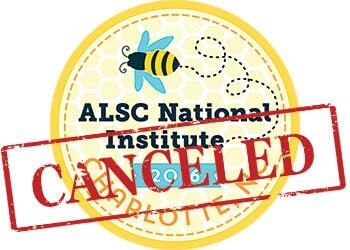 “We have heard loud and clear from our members that this new law … is not compatible with ALSC’s core values, particularly those of inclusiveness and respect,” said ALSC President Andrew Medlar. 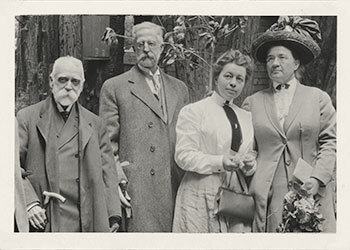 The American Library Association (ALA) celebrated its 140th anniversary with yearlong festivities, including historical surveys and features in American Libraries’ print and online editions, social media campaigns, and an observance at the ALA Annual Conference and Exhibition in Orlando. 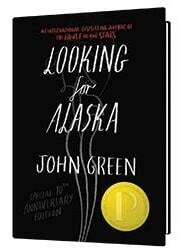 Looking for Alaska by John Green, YA author and former Booklist staffer, topped the Office for Intellectual Freedom’s list of most challenged books. Green offered a biting response on his Vlogbrothers YouTube channel, criticizing reactionary school administrators. 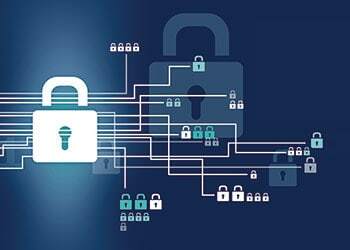 ALA’s new guidelines for patron data and K–12 reader privacy, House passage of the Email Privacy Act, and the FBI-Apple encryption dispute pointed to privacy as a continuing information policy concern. 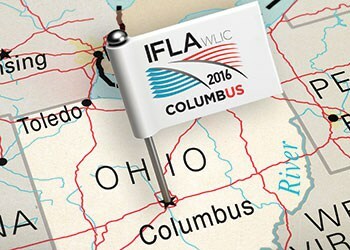 Library professionals from more than 120 countries convened in Columbus, Ohio, in August for the International Federation of Library Associations and Institutions (IFLA) World Library and Information Congress 2016. Podcasting took the library world by storm as more librarians took to the cyber airwaves to produce their own programs. 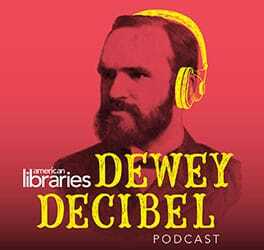 American Libraries got into the act with the April 2016 premiere of the Dewey Decibel podcast.